Greece wants to settle a decades-old row this year over the name of the Former Yugoslav Republic of Macedonia, its foreign minister said on Thursday - a move that could unblock the Balkan state’s ambition of joining the European Union. Athens has blocked the ex-Yugoslav republic’s attempts to join NATO and objects to its EU membership bid because it says the name Macedonia implies a territorial claim over Greece’s own northerly region of that name. 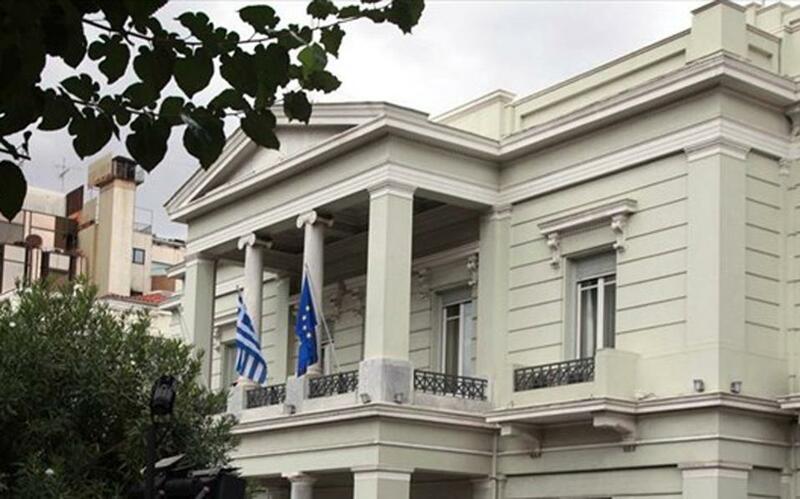 “I think 2018 will be the year when foreign policy issues that have been stuck in the mud for decades will be resolved,” Foreign Minister Nikos Kotzias told reporters after a meeting of the inner cabinet. “We will all contribute to the wellbeing of all the Balkans,” he said. The small ex-Yugoslav republic of about 2 million people declared independence in 1991, avoiding the violence that accompanied much of the breakup of Yugoslavia. But Greece is withholding support for FYROM’s further integration into international bodies, including NATO, until it agrees to change its name. Athens has only agreed that the country can be referred to in international venues as the “Former Yugoslav Republic of Macedonia”, as an interim measure until the dispute is resolved. “On the name issue, the government is negotiating and supports a compound name that will be comprehensively used throughout,” Kotzias said on Thursday, without elaborating.